Knowing how to make sales. After all, what’s a business without knowing how to make money? Today’s guest is not only good at making sales, he has a heck of time in the process. Wes Schaeffer, known as “The Sales Whisperer”, started marketing his services locally and has moved his entire business online. And the people he helps are raving fans of him and his personality. 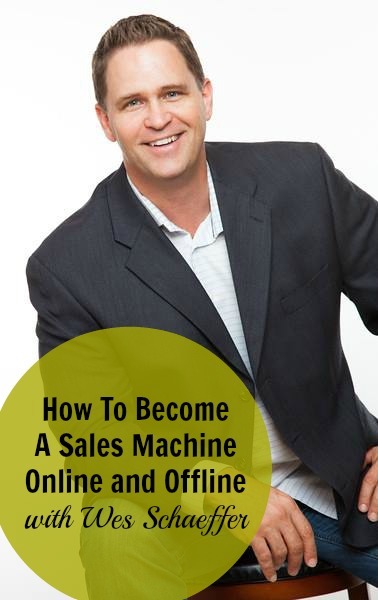 Wes is here today to show us how to inject the same kind of fun and process into your business so that you become a sales machine! Get the free bonus download for this and 44 other awesome bonus downloads! Want to take this further? Grab all 45 workbooks. Read : What is selling and how you can achieve it with ease? Read : How to create a simple marketing message that gets the attention of the right customers for you. 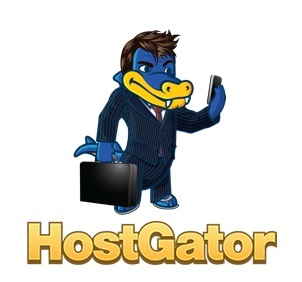 HostGator is your one-stop shop for all things web hosting. From design and marketing services to easy-to-use website builders, they are with you every step of the way. They offer unmetered disk space and bandwidth, an easy to use control panel, 4500 free website templates, and one-click WordPress installs. 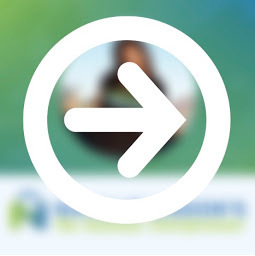 HostGator has partnered with me to help my listeners get started. Click the link below to get 50% off any new hosting package.